History | Financial Management Inc.
Financial Management Inc. formed in 1994 when David Elmore, its founder, saw a need for financial planning for his then Bookkeeping & Management Systems clients. The financial consultants of FMI became affiliated with LPL Financial in 2004, the largest independent broker/dealer in the US based on total revenues, as reported Financial Planning magazine, June 1996-2017. As independent advisors, we are able to offer our clients access to thousands of individual securities and form alliances with the nation’s leading providers of investment and insurance products. 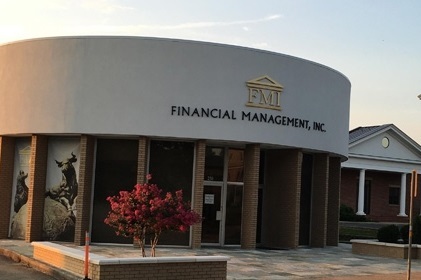 FMI has experienced sustainable growth while offering clients a variety of services including retirement accounts, brokerage accounts, insurance products, estate and college planning.